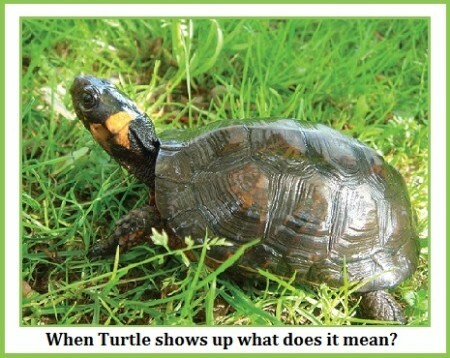 Turtle is a powerful old Spirit. 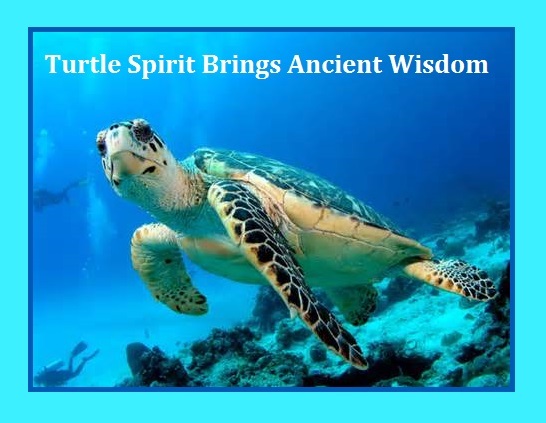 The Turtle signifies longevity, creation, wisdom and prosperity. 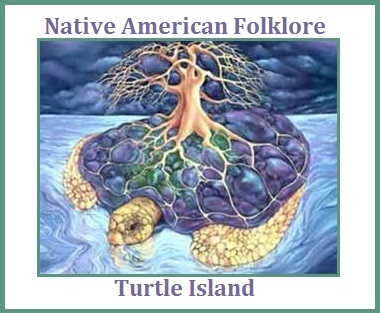 The American continent is referred to as “Turtle Island” in the Native American folklore. It is said that the Turtle carried the weight of the land with that continent on her back. This image is also present in Hindu and Chinese cultures, where the turtle is the animal carrying Mother Earth and holding the world in balance. 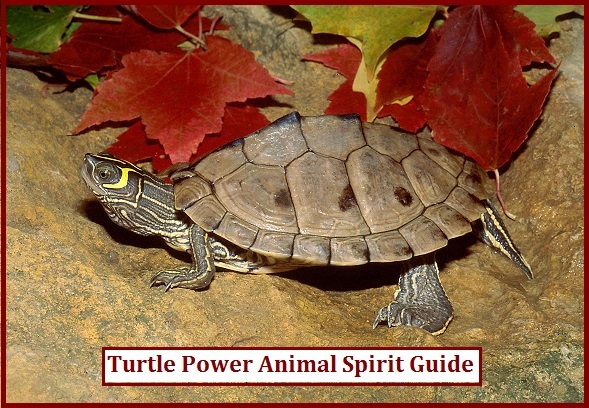 The turtle represents the way of peace – whether it’s external or internal. It is considered the Peace-Maker in Native American traditions. This animal is also often associated with the feminine principle or feminine energy, which foster peace and harmony with all things. • You’ve been going much to fast for too long, slow down and pace yourself. • Time to be more self-reliant and less dependent on others. • Nurture yourself and simply observe and feel your emotions. • Increased sensitivity to Earth’s vibrations. • Very creative, fertile time-important to shield yourself from distractions. • Spend a few hours or longer in solitude. • Needing emotional support and protection. • You feel overwhelmed and need to review what’s been happening. • You are worried about an important creative project to complete. • Wanting to feel more comfortable with unfamiliar situation. • Need help healing from physical wounds. • You are an old soul with a strong sense of connection to the ancient, and have a great depth of understanding and compassion for the Earth and all it’s inhabitants. • You have a very strong attachment to your home and always return after traveling the world. • You move at your own pace, typically slower than others, taking time to make decisions and being very deliberate about it. 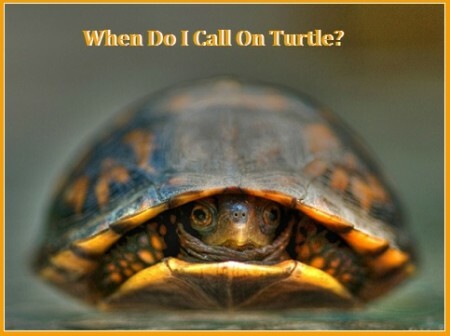 • When feeling threatened or fearful, you tend to back away and retreat into your shell, not being terribly concerned about what others think of this way of dealing with disturbance. • You are incredibly compassionate and nurturing with others, willing to listen to their problem and able to do so without taking them on.